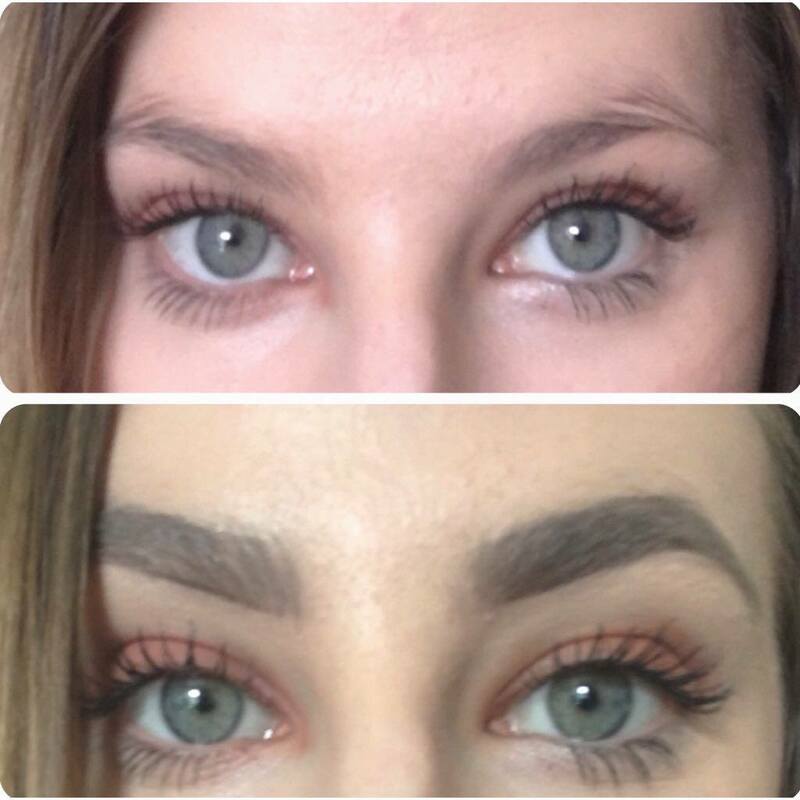 I have always loved reading/watching people do eyebrow tutorials and thought, why not talk about how I do them?! I have always struggled to shape my eyebrows, I have a VERY noticeable scar on my left brow - thanks to my brother, he walked into me whilst holding a plate of which this hit me. 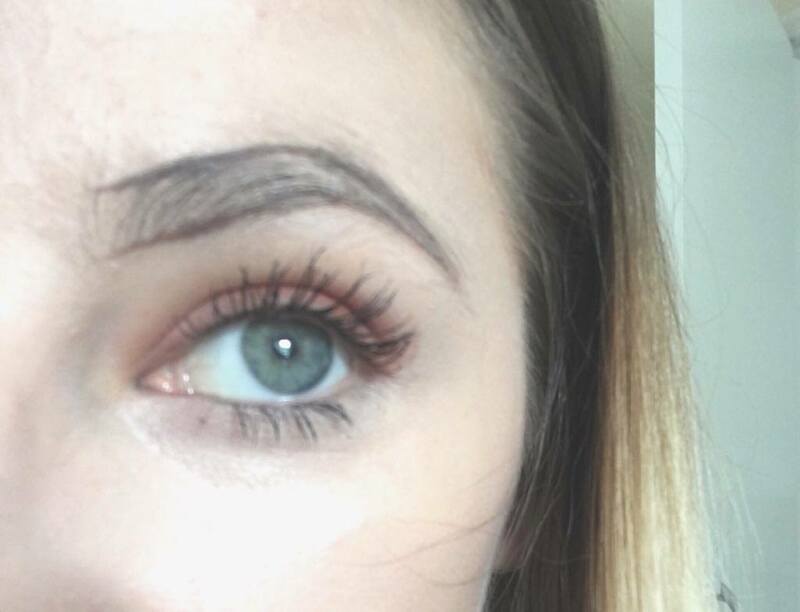 It took so long for them to grow after mistakingly plucking it too much, apparently stick thin eyebrows was popular back in the day. Thankfully thick brows are back. After realising it wasn't a good look, at all, I wanted to take more care of them, though I was not so sure of how to style them and what to use on them. I wasn't fortunate to have a lot of makeup when I was a teen, it's crazy though how many teens nowadays have soo much makeup, it's like they went from being 13 and going on to 30... great film btw. Anyway, I finally started to get inspired and buy makeup when I had my first job at Superdrug. When the store would be quiet, I would gaze at the beautiful eyeshadows and get jealous of the Photoshopped models. With the power of the internet, I'd be obsessed with pinning different types of makeup looks on Pinterest, watching makeup tutorials on Youtube and be jealous of how Kim K looked in her latest Insta pic. 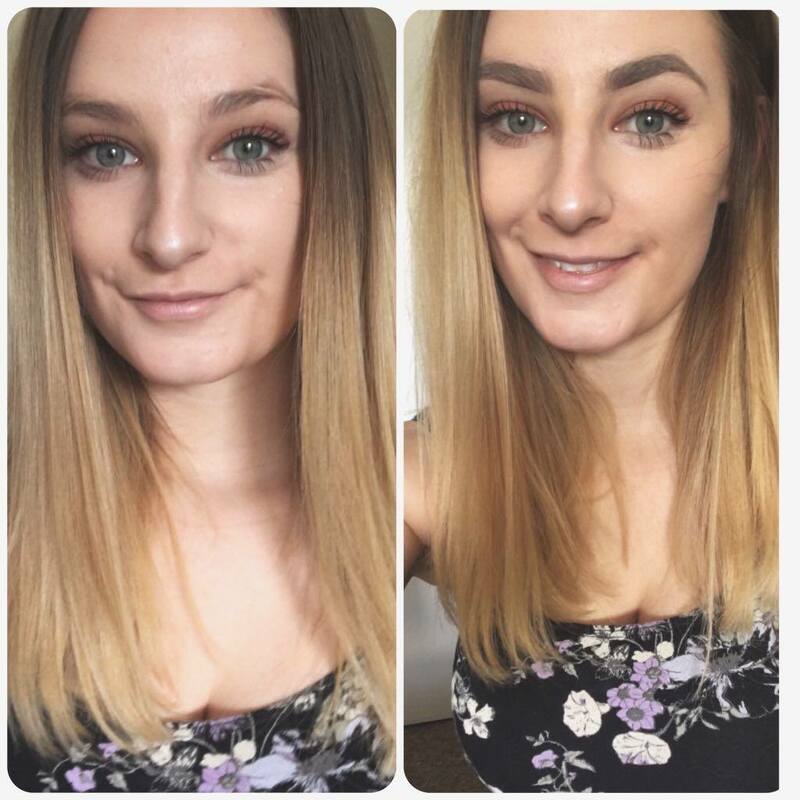 Why couldn't I have the perfect brows?! With 10% off my Superdrug card, I finally bought my own makeup. Before contour was huge, I thought my bright red blush and 50 layers of mascara looked pretty awesome. My eyebrows were first done by using a pencil, this did not cover my scar up though, and I just pretty much looked like there were two huge slugs on my face. 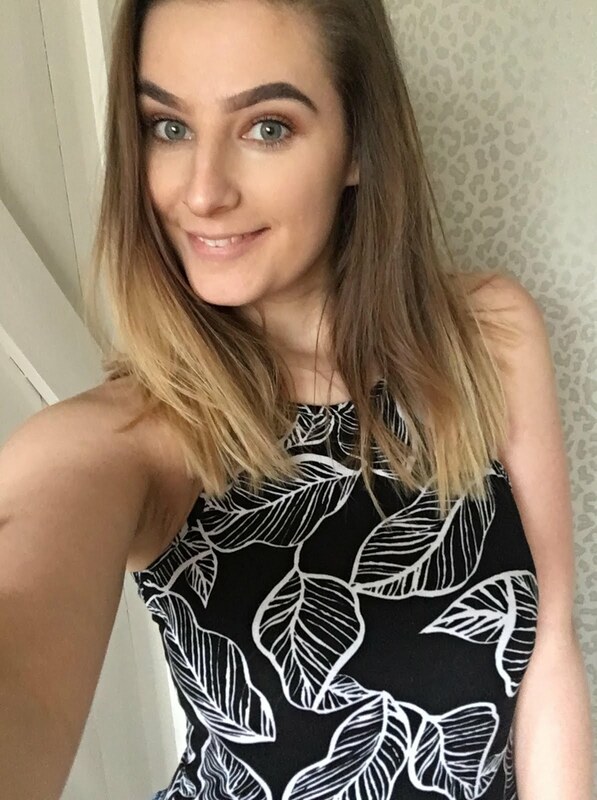 Having lighter hair, it was a struggle finding something that, not only covered my scar but was a right tone for me. Before anyone asks, I went to get my brows done somewhere and they RUINED them. I feel only me, myself and I can sort the mess of my eyebrows out, and it's worked so far. 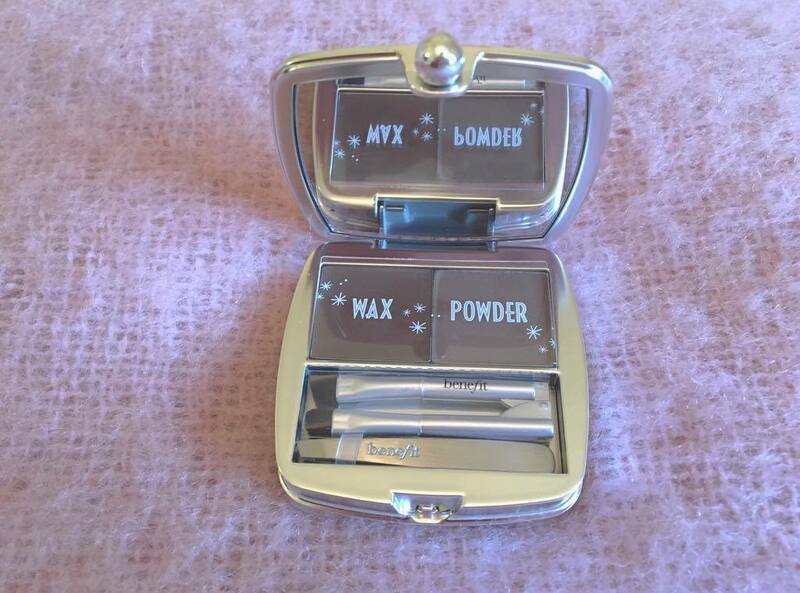 After so long, I found Brow Zings by Benefit. This was the best purchase I have ever bought. 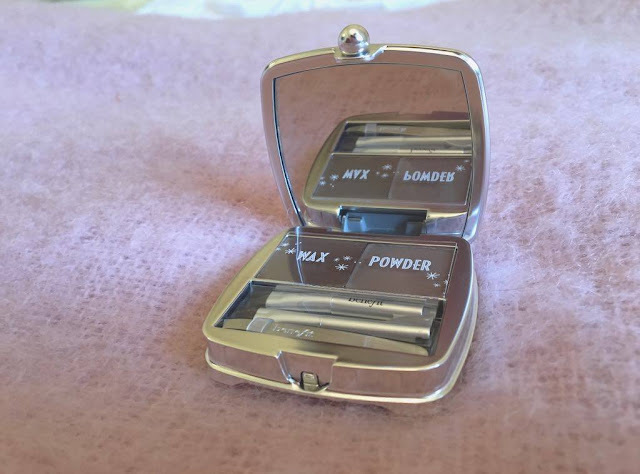 It had recently changed to a new and improved kit - which still has the amazing mini tweezer. What I love about the new change is that they changed the two brushes for a dual-sided applicator, it is so much better and easier to find if you lose this... which I did many times, and I find it much easier to use with having it a little bit longer than it used to be. I had a beauty artist to help me get the right shade. Mine is 03 - Medium. I don't think I have a certain technique of how to do this, and whether it's the right way or not, it works for me. I like to outline the shape first and foremost, using the angle defining brush then using the blending brush to obviously blend this all in. 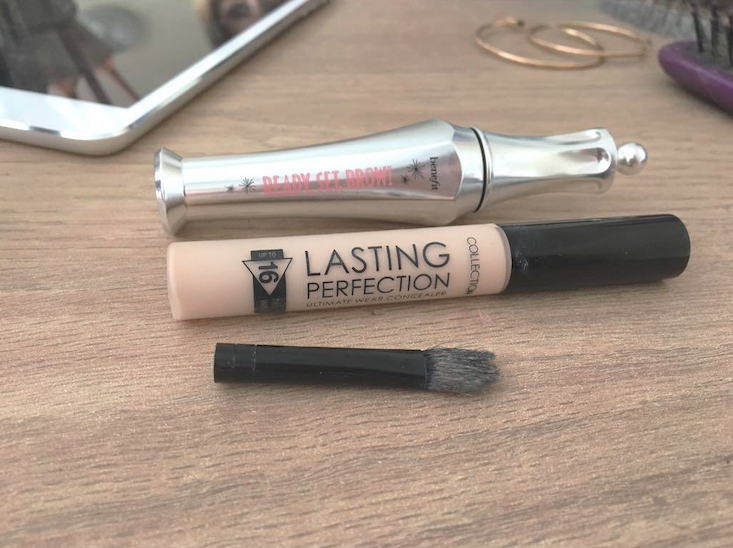 To finish off I use the Collection Lasting Perfection Concealer, from working at Superdrug, I got told from so many people that this the best concealer, and they were not wrong. This is not only a fantastic price, I now have about 5 in my makeup bag as they are incredible and it's ALWAYS sold out, to which I now grab as many as I can. Finally, I use the Ready, Set, BROW! Clear brow gel, this honestly lasts all day and my eyebrow stays in shape till when I take my makeup off. No idea where the brush is from, sorry! Doing my eyebrows is my favourite part of my makeup routine, it can be annoying at times getting them to look right, though I must remember - they are sisters, not twins! However, I love how they look after it's done, as it looks nothing how they originally are and they are so much better than how I use to do them! I hope you enjoyed this little post of how I do my eyebrows and hope you all have a lovely day.